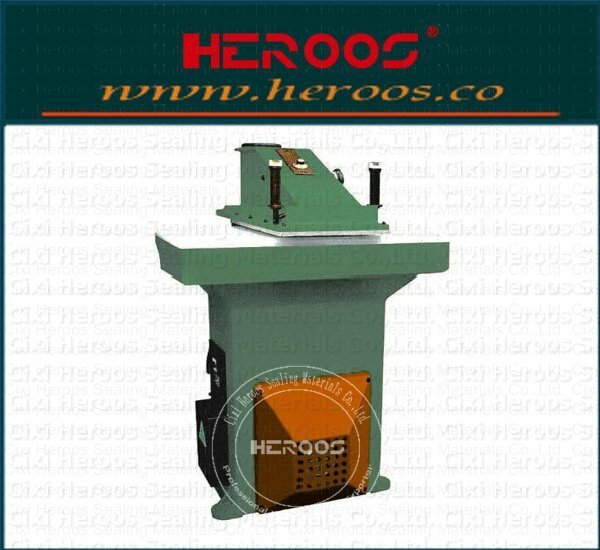 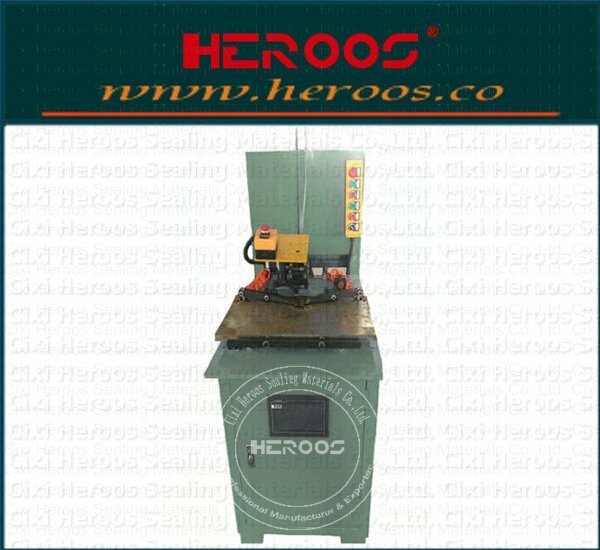 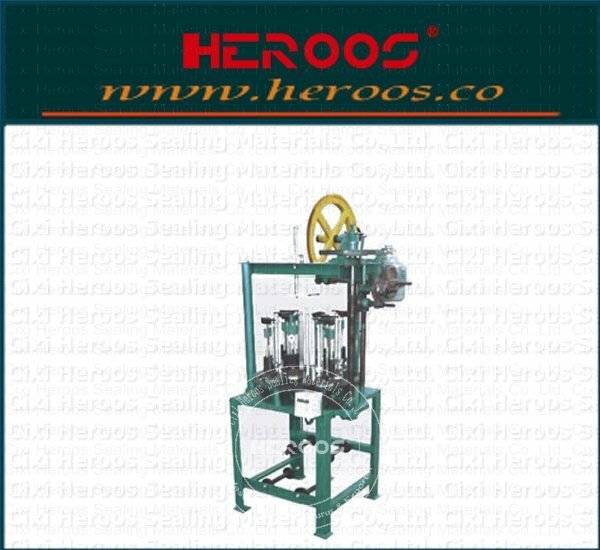 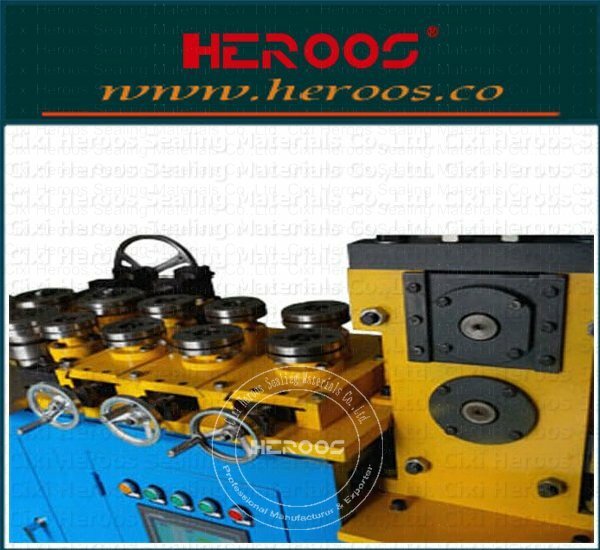 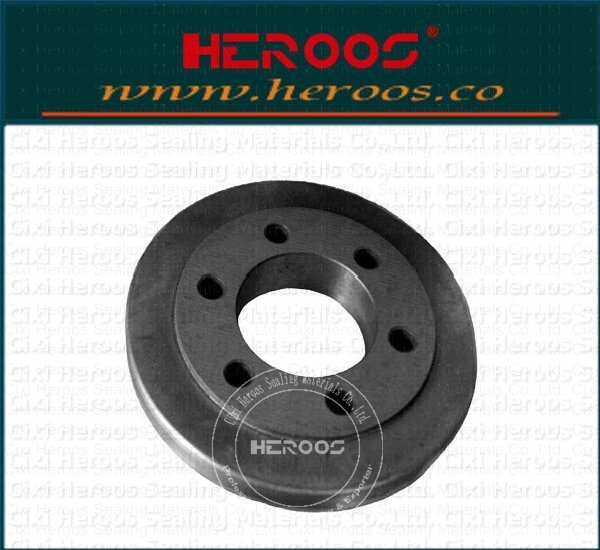 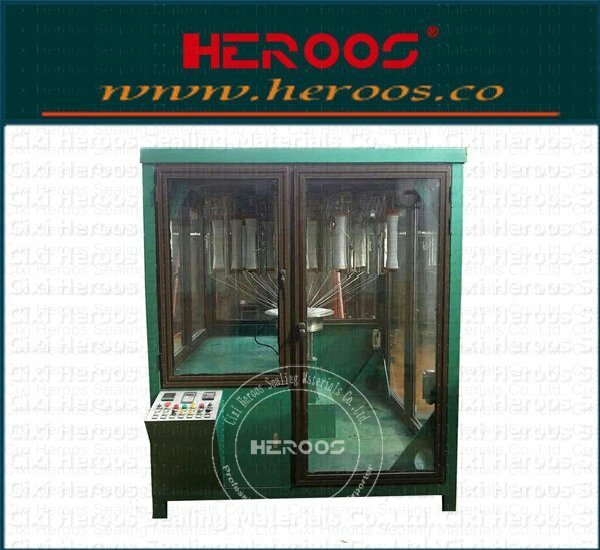 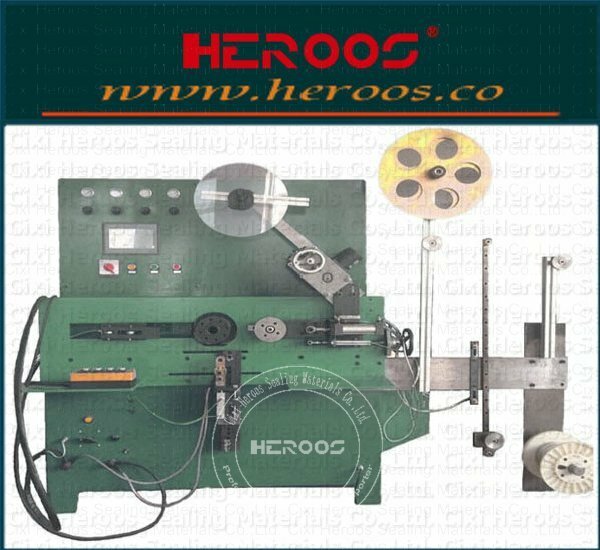 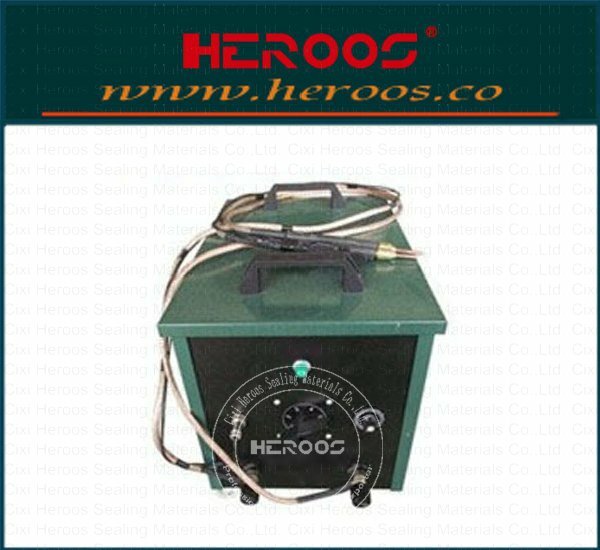 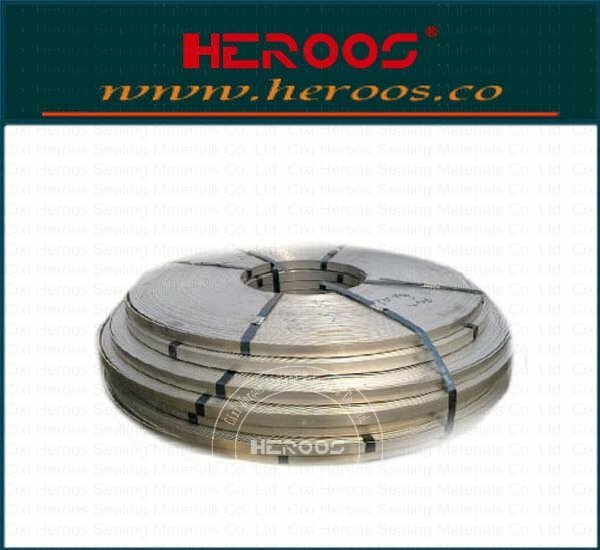 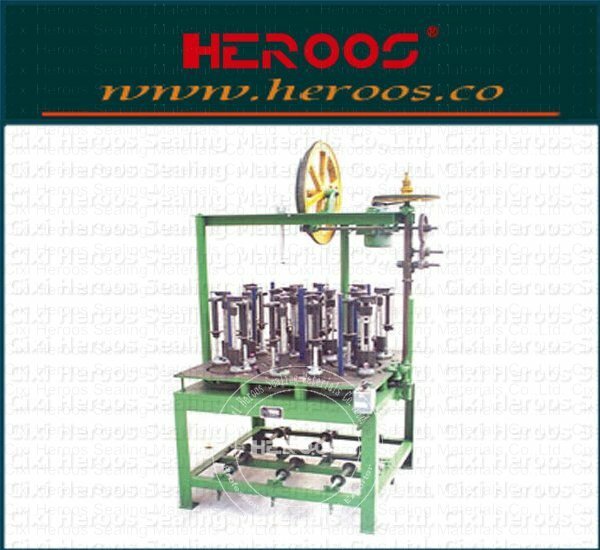 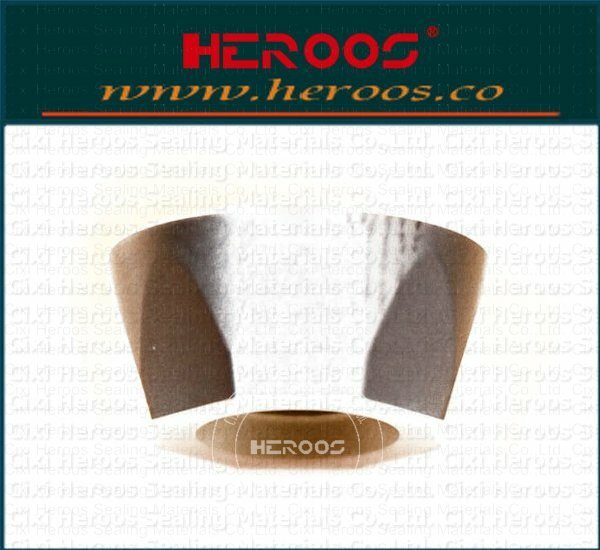 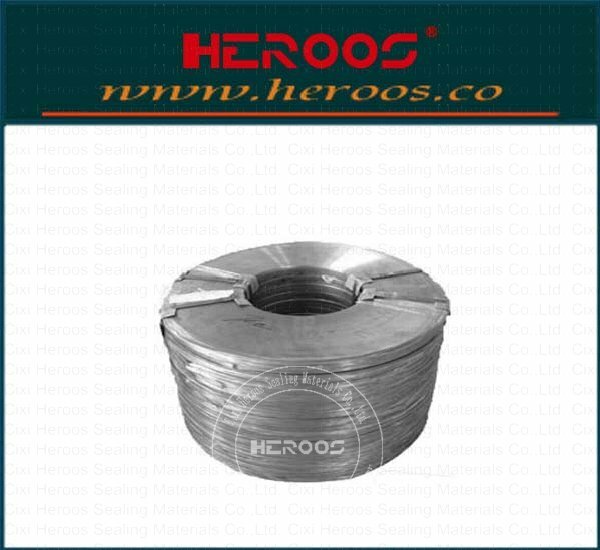 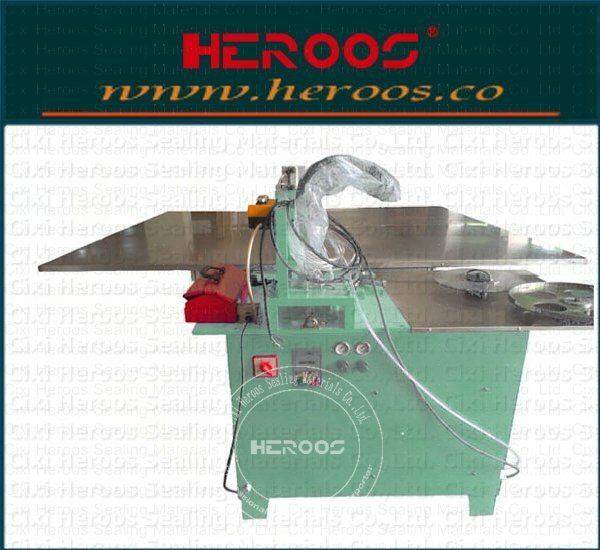 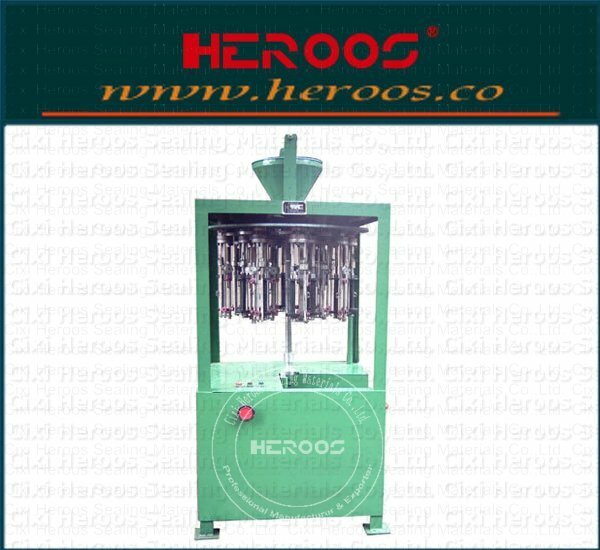 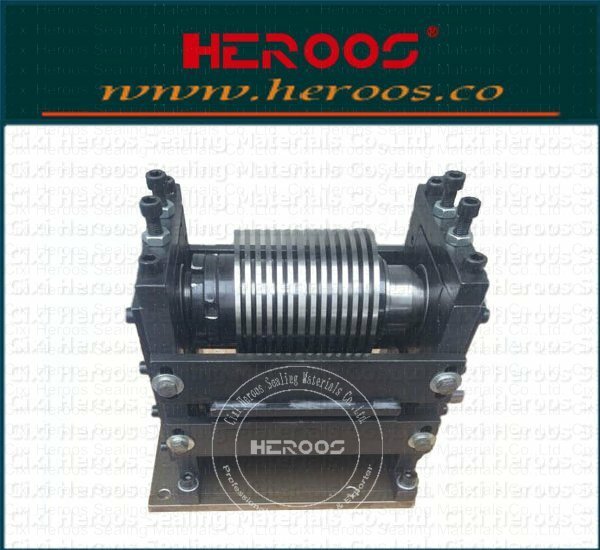 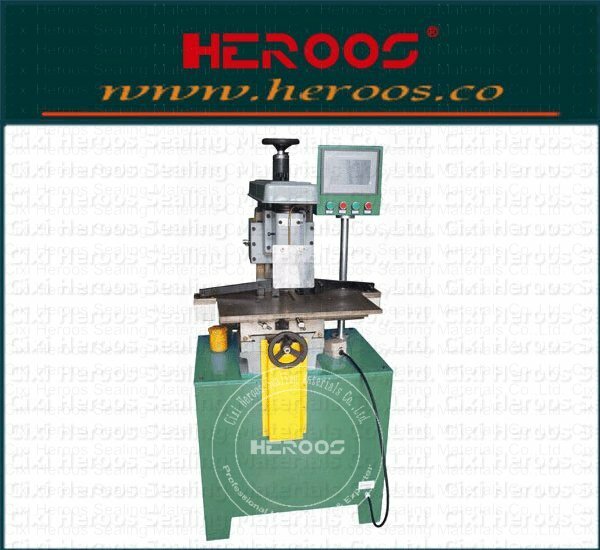 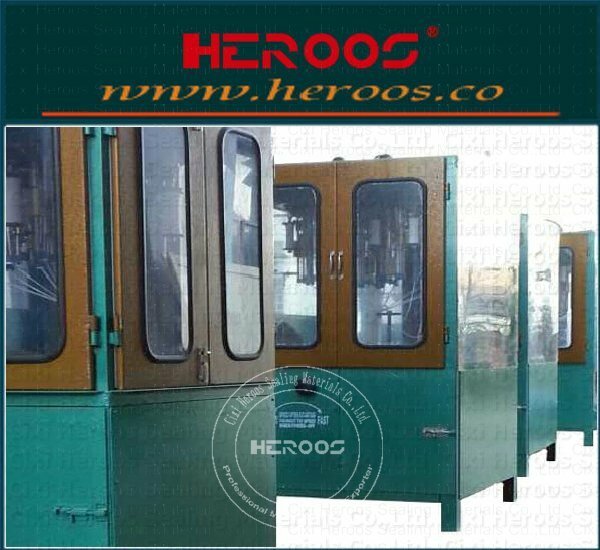 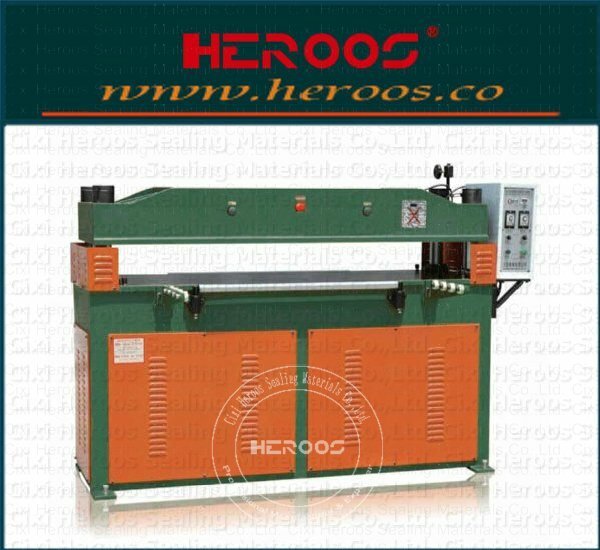 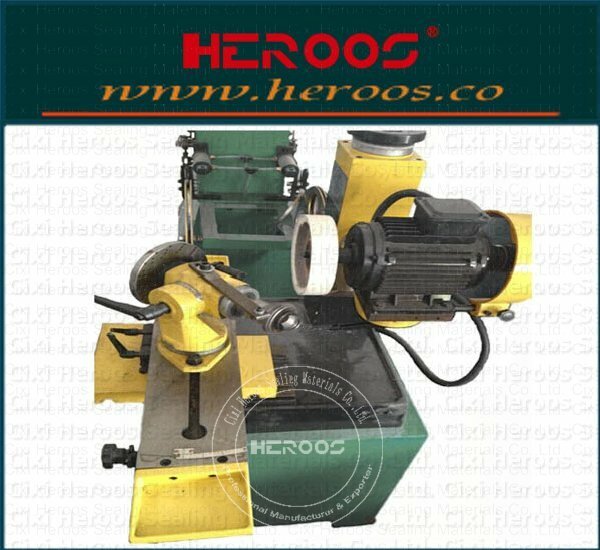 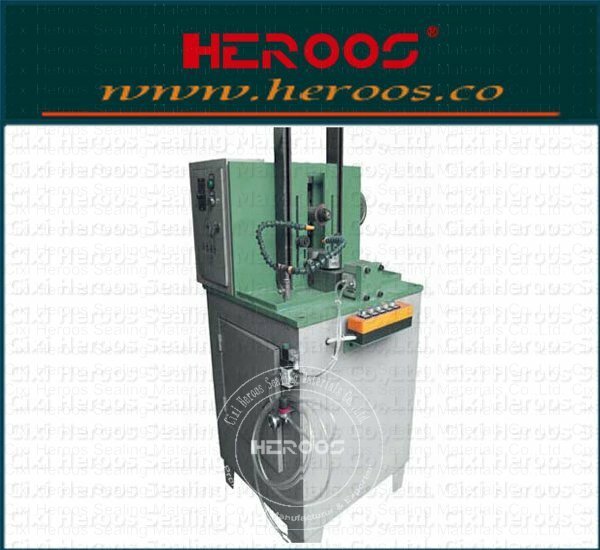 ﻿ Metal Bending Coil 304(L)/316L/321 - Cixi Heroos Sealing Materials Co.,Ltd. 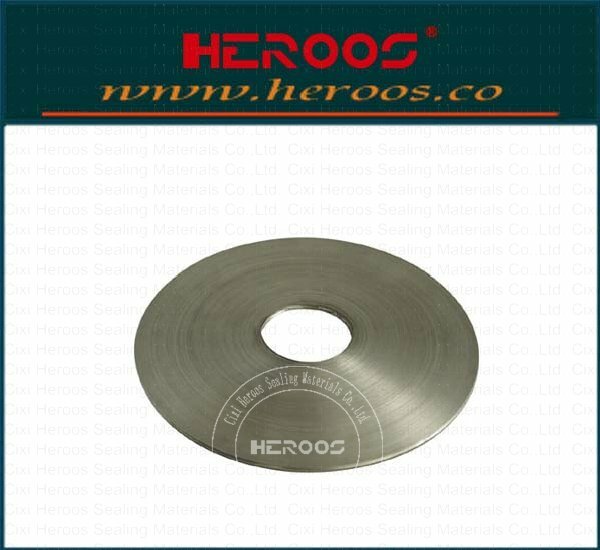 Corrugated metallic strip is making for Kammprofile gaskets. 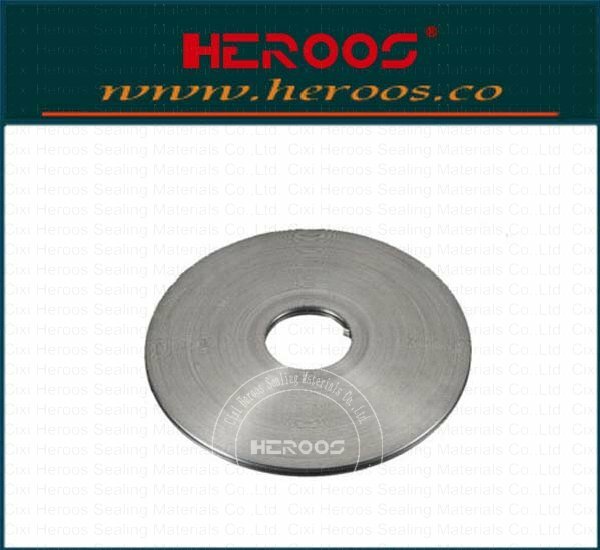 Can be provided as a groove or Chamfering. 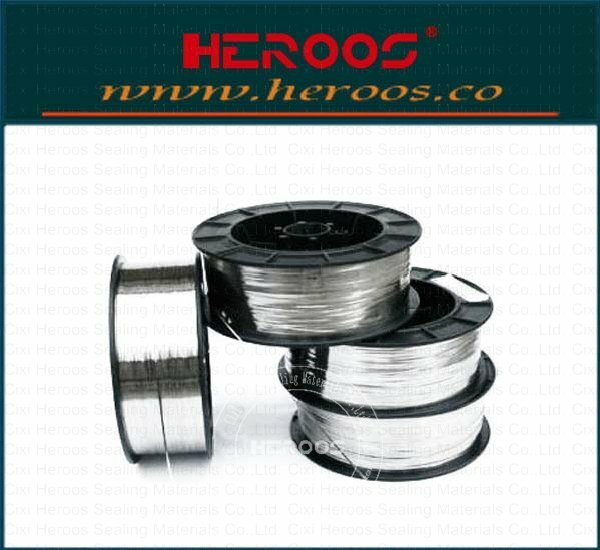 The materials can be CS,304(L),316(L),321,317L etc. 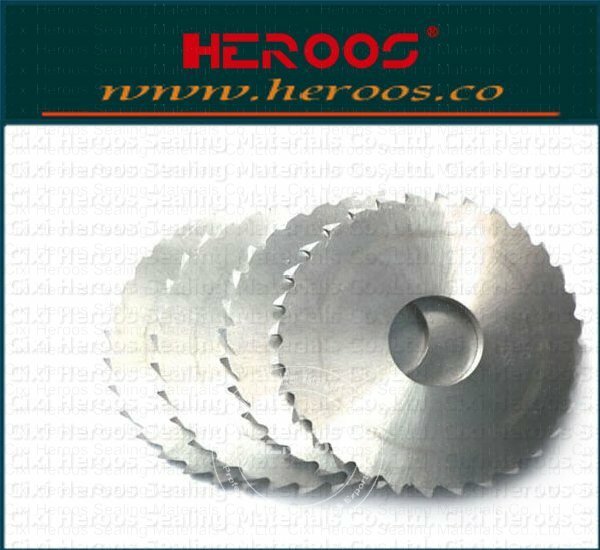 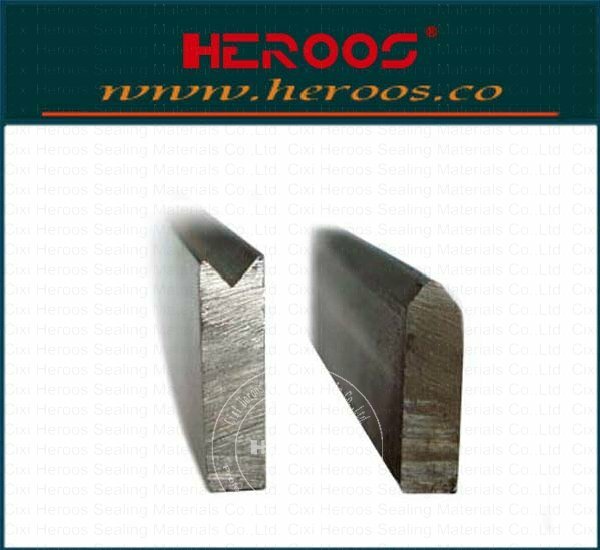 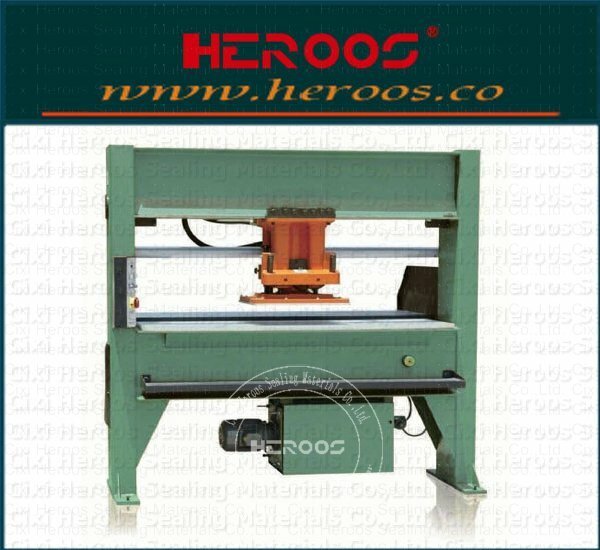 to customer requirements, the steel strip is chamfered, Pull grooving or flat strips. 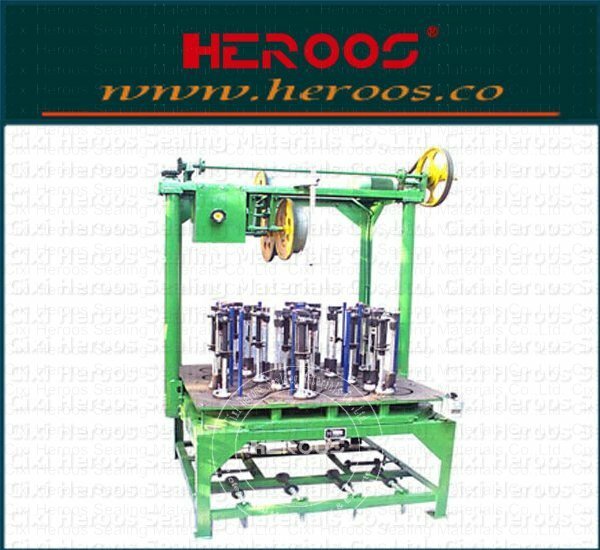 angle 90°,100°,110°- 120°.